The overall direction of developed stock market is a relentless and continual rise in value over the very long term, punctuated by falls. 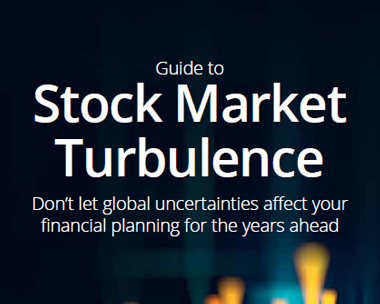 It’s important not to let global uncertainties affect your financial planning for the years ahead. Individuals who stop their investment planning, particularly during market downturns, can often miss out on opportunities to invest at lower prices.